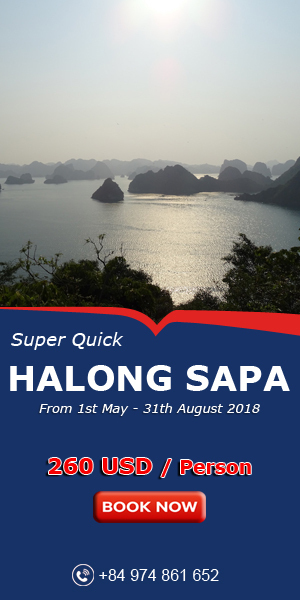 Located in Mekong Delta in Southern Vietnam, 170 Km from Ho Chi Minh city, Can Tho is gifted stunning landscapes and lush fruit gardens. 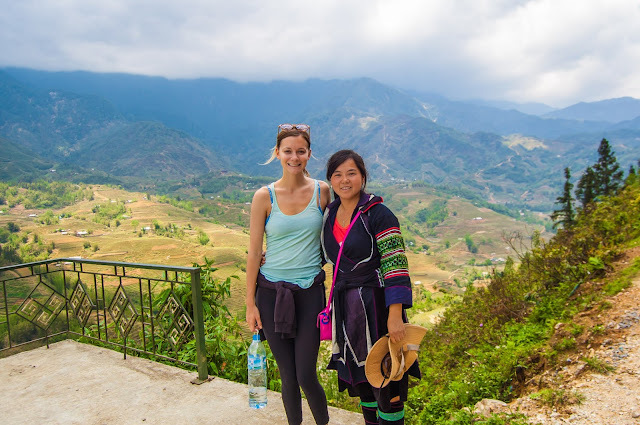 It is an attractive destination that you should visit in your Vietnam trip. The Mysterious World says that apart from immense networks of canals the floating markets are the main attraction of Can Tho city. It also notes that touring floating markets is the best way to get local goods and cultural aspects of the city. 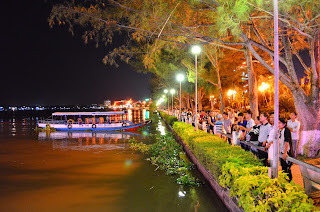 Ninh Kieu Wharf is located on the bank of Hau River, a tributary of the Mekong River, close to the centre of the city. The wharf is the city’s main trading centre where hundreds of boats plying the river, bringing products from the rest of the Delta region. 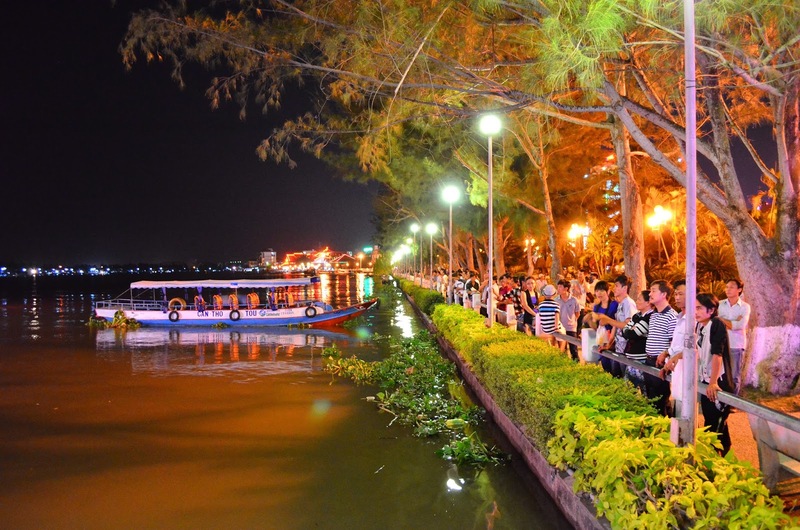 About 4km and 30 minutes from Ninh Kieu Wharf, moving by waterway, visitors will again be watching a different beauty of River area with the bustle, hurry and colorful set of a special market. 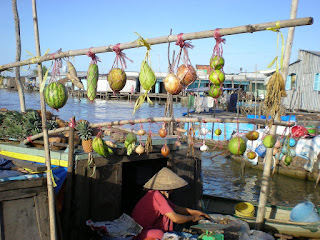 That is the Cai Rang floating market, which is listed among world’s largest vegetable and fruit wholesalers. The key when visiting this market is to go early. Starting at dawn, hundreds of canoes laden with fresh produce gather together on the river. The bow of each boat is fitted out with a rod, on which a sample of farm produce is displayed. After floating market has closed at 9 am; visitors can continue the journey to discover Can Tho. 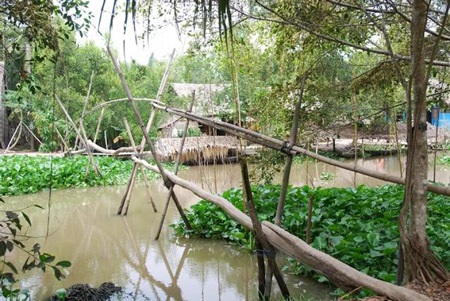 Tourists can swing by the tiny islets of Tan Loc, Son, Khuong, and Au, that dot the Hau River, or explore the maze of streams and canals that weave across the area. 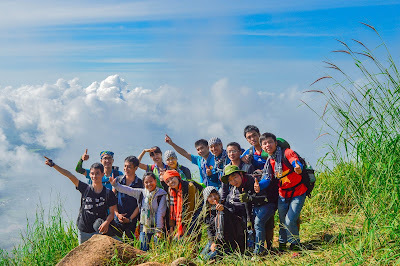 In addition, if travelers love the closeness to nature, want to seek relaxation of mind, and enjoy the special flavor of the produce garden area; please come to river ecotourism garden such as My Khanh or Phong Dien orchard, Bang Lang stork garden. 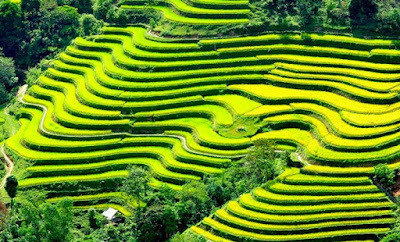 At this location, guests will enjoy the experience the daily life of southern farmers like slapping ditch fishing, paddling boats, or hand-picked fruits from the garden.